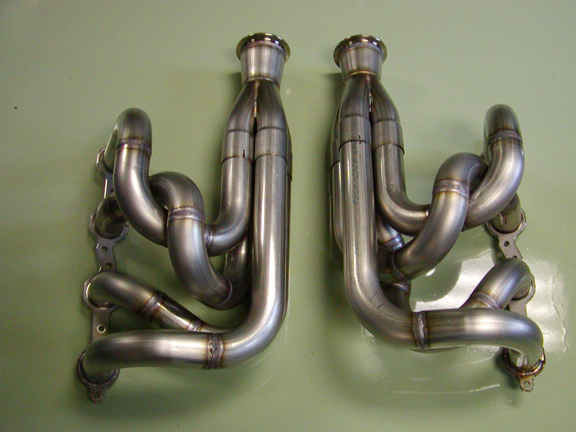 With performance in mind, ArrowLane can build your exhaust, headers, roll cages, and much more. We pay attention to the details and deliver the highest quality in the industry. As a specialized machining facility, ArrowLane provides excellent machining and welding capabilities on all aspects of automotive building, repair and design. 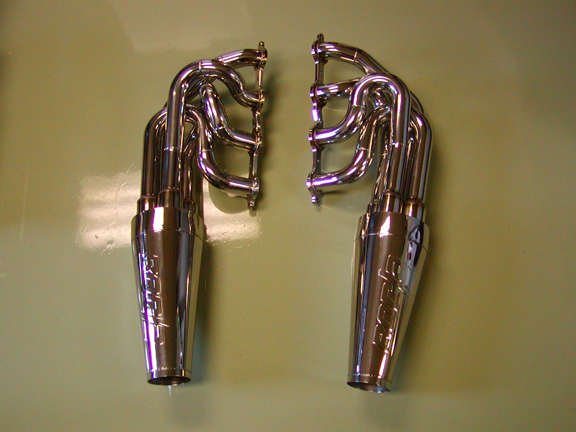 Of our many projects, we are most noted for custom exhaust/headers and roll cages offering you performance and aesthetics of custom design and build. From the quality of materials and creativity of design with safety in mind, you receive a product like no other on the market. For sports cars, sand buggies or for off-road race vehicles as well, ArrowLane can help you with all of your performance needs. Check out our Gallery to see some of our fabrication work, or feel free to come by ArrowLane and talk to Chris about your needs.